As always, we will have trophies for the best cars in show of each generation. 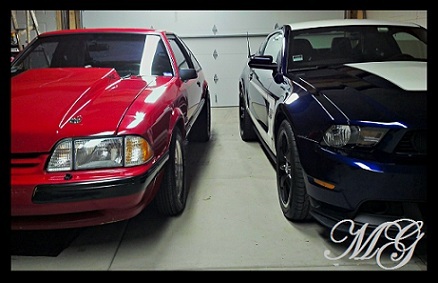 Finish up those winter builds and get the detailing supplies out! There is A LOT of parking, so let's fill the lot!!! Yup my car wont be done! Trailer it and park it on jackstands in the fox body section lol. So is my car considered transgender now that it has a pushrod motor in it! Only if you get a bra for the front of it too. Will jack stands be provided for the fox bodies or will we have to bring our own? Jack stands and oil drip trays.